The NOOBS system supports automated installations, and this functionality works nicely with noobsconfig. In order for an automated installation to occur (i.e. you can setup your SD-Card without needing to attach a keyboard, mouse or display) you need to remove any unwanted distributions and/or flavours on the card. NOTE: The current NOOBS installation now only contains Raspbian, so you only need to remove the os/Data_Partition folder. In fact NOOBS is looking for the os.json file so you can just rename this file (i.e. os.json.removed) if you want to restore the options later. This allows NOOBS to assume that the only option available is the desired one and will automatically install it when instructed to do so. 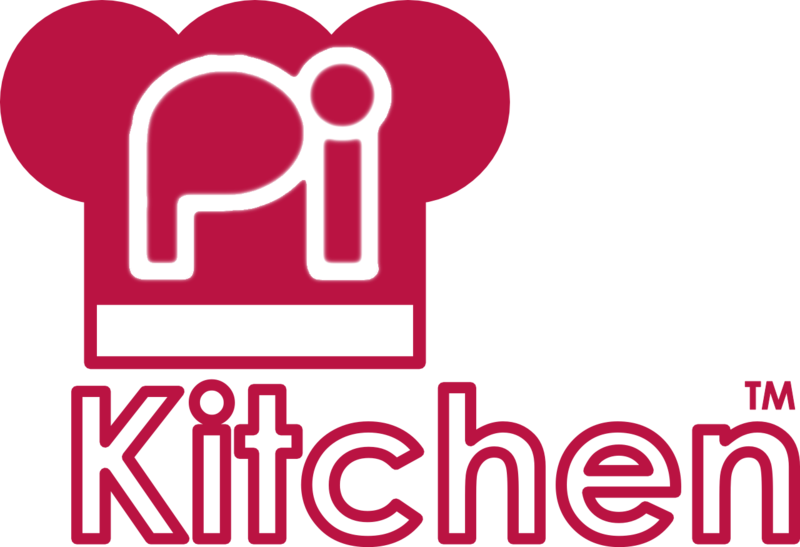 "description": "Freshly baked Raspbian from the PiKitchen"
Remember to use an editor like Notepad++ which will keep the UNIX format! Since we need to remove all the other options, this also removes ability to add the data partition. However, we can add the equivalent of the data partition by editing the partition.json file which defines what partitions are created before the distribution. Again using Notepad++ or similar. If we do this we must also copy the data.tar.xz file from the os/Data_Partition (or download a copy of it). By default data.tar.xz just contains a basic README.txt. We can also use recipe files with the data partition by creating another file (in this example it should be called RaspbianPiKitchen_data.txt). Finally, you will need to adjust the recovery.cmdline file (don’t forget to use Notepad++ or similar). You will need to add slientinstall runinstaller at the start of the command line. Note: Remember installing a distribution will erase any other installations and files you have elsewhere on the SD-Card! Clearly, this method has some excellent advantages in situations where a screen isn’t really required or if you want to get the setup done ahead of time (such as a classroom/club setup). All you need to do is setup the SD-Card and leave it running on a Raspberry Pi while you get the next one ready or do something else more important. So it should be possible to avoid having to attach a screen at all (although be warned, it can be difficult to know when it has finished or what happened if something doesn’t go correctly if you don’t have a screen available to troubleshoot).